By Jane on December 6, 2017 at 8:30 am and filed under Book Talk, Publicity, Writing Life. Merry Christmas to you and your family! Can’t wait to read this new book of yours!Miracle on Chance Avenue! Great playlist Jane. Happy Holidays to you and your family. 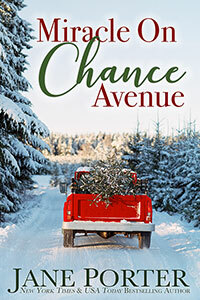 Look forward to reading Miracle On Chance Avenue. Fantastic playlist. I hope you and your family have a good Christmas. Great playlist Jane!! Merry Christmas to you and your family. Thank you. I’ll need to chase these up. I so enjoyed finding and listening to the songs on your playlist. They are “writing worthy” for sure! I’m a seasonal hire so have to go to orientation tomorrow. Sunday I’m putting up our tree and decorating it for the holidays. If time remains , I’m going to be wrapping presents. 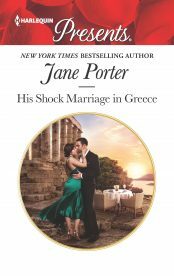 Happy Release Day Miss Jane! 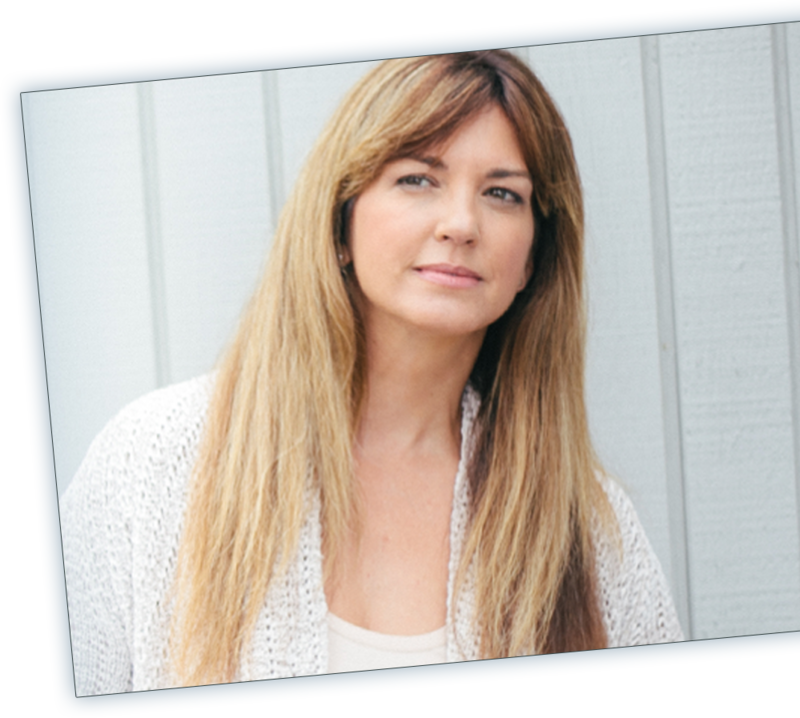 Can’t wait to read ‘Miracle…’…I’m super jazzed for you! Congrats! So what am I doing this weekend? Well it’s a busy one here in the Manteca/Lathrop area. First we’ll be attending a Drive-Thru Living Nativity that is put on every year for the last 20+ years…with church congregants acting out the parts of the story of Christ from Isaiah’s foretelling to the Risen Lord’s empty tomb…Including Him being prepared to be nailed to the cross…in his loincloth and crown of thorns. It’s amazing! They give you a CD to put into your deck…and the Narrator and sound effects are very good…it tells you when to proceed to the next scene…anyway it’s fabulous. Have pre-ordered the new book, so looking forward to seeing it download. Also ready to catch up on your new series in Marietta. Merry Christmas to you and your family and all your fans! Just ordered your book on Amazon! I’m still a fan of paper. Merry Christmas.